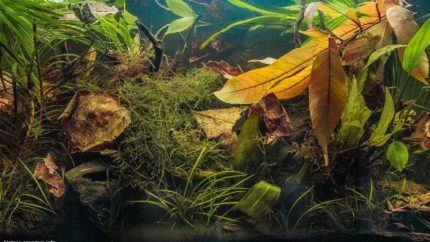 Welcome to the contest page! 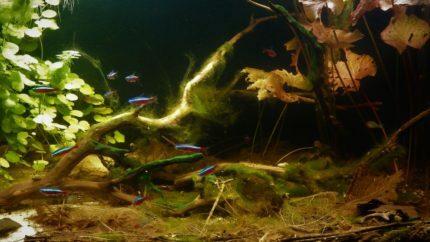 The organizers and the jury members evaluated all the entries using special criteria and now you can see the results. 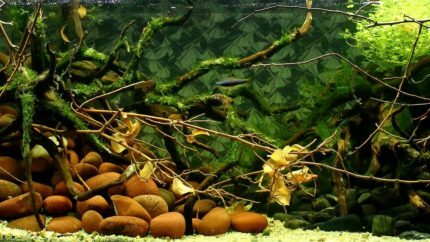 Very soon we will publish points for each criterion, as well as comments of the jury members to some entries. 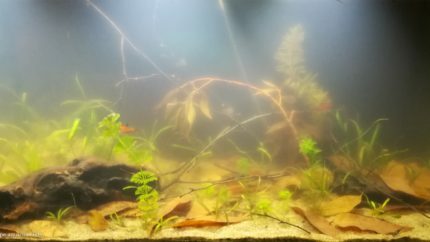 Follow the page update. 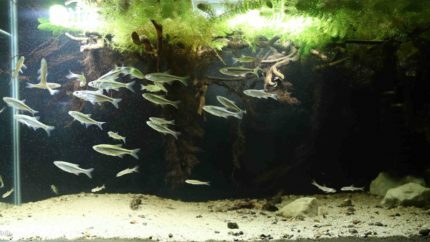 As a result of the contest, a new magazine, “50 Best Biotope Aquaria 2017”, was published and the authors of the 50 best aquaria, as well as jury members, will receive it free of charge. 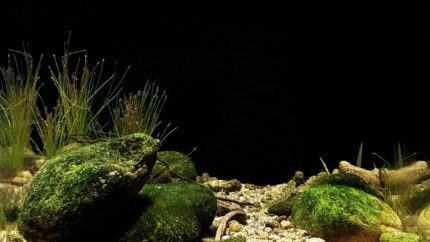 Everyone can buy the magazine for 10$ by paying it through PayPal. 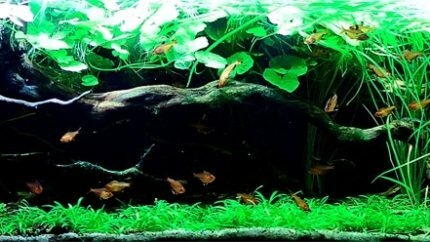 The price includes delivery per Post. 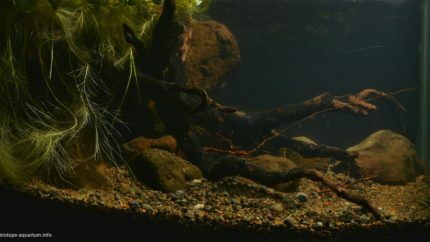 The prize pool is 3,000 euro and additional prizes for separate nominations. 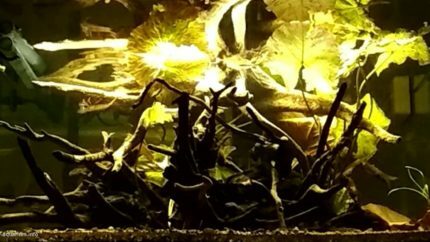 Enjoy viewing! 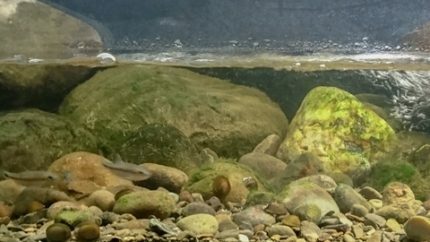 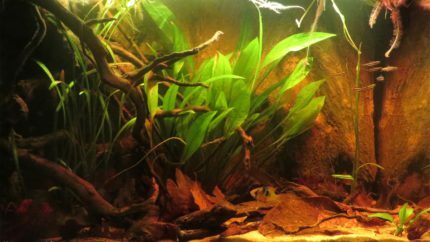 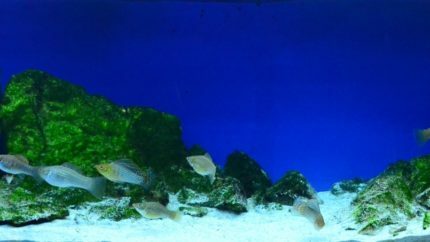 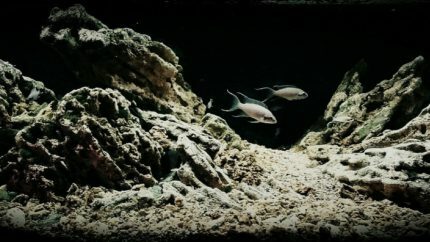 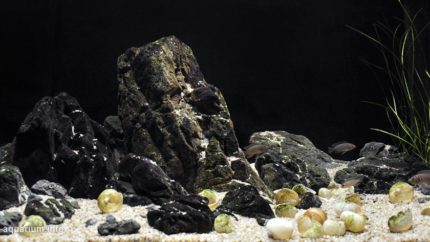 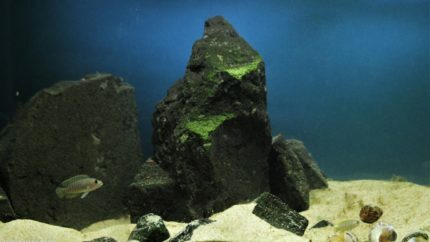 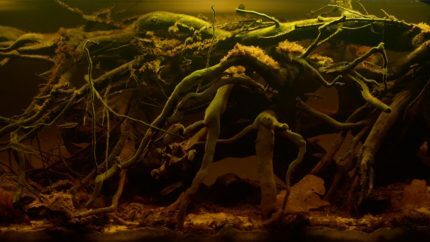 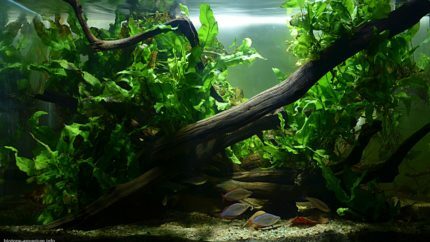 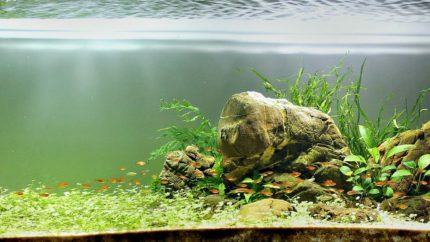 Probably the first and the most important feature for me is the volume of the aquarium. 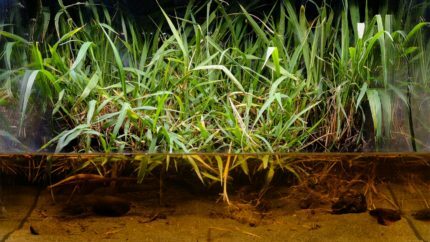 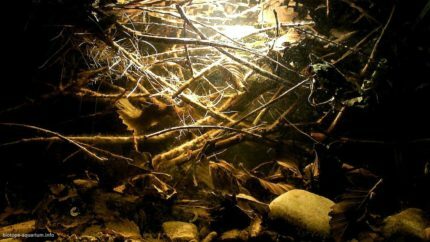 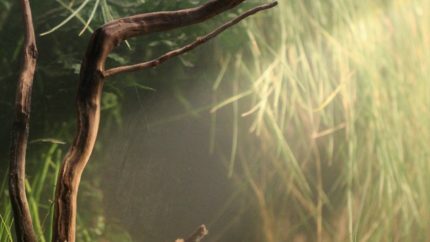 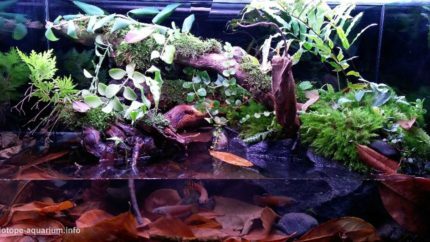 Do the animals and plants have enough space to live and to behave in a natural way? 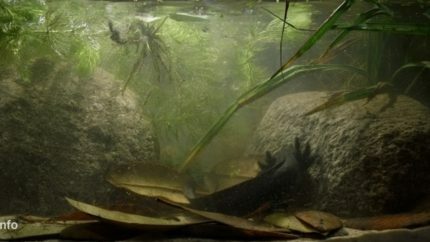 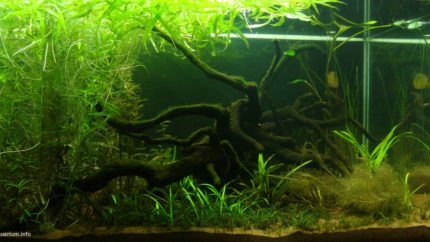 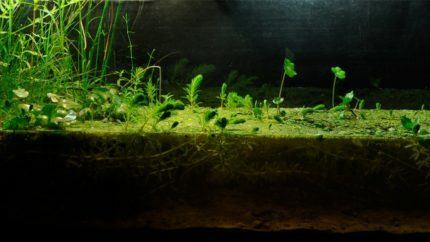 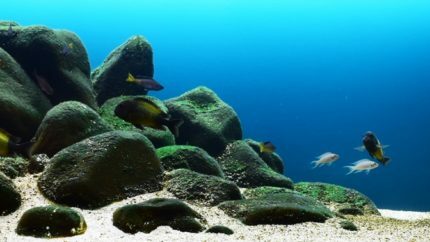 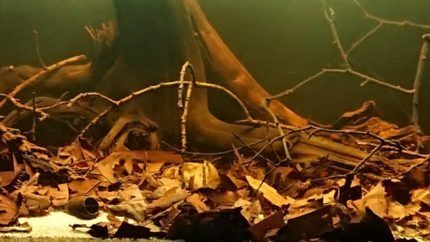 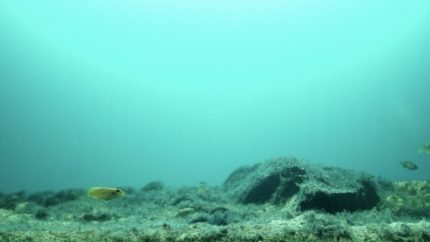 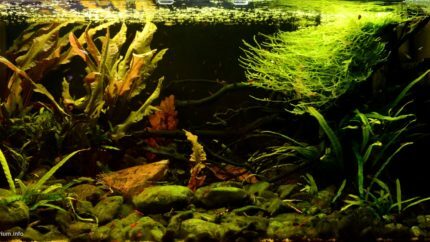 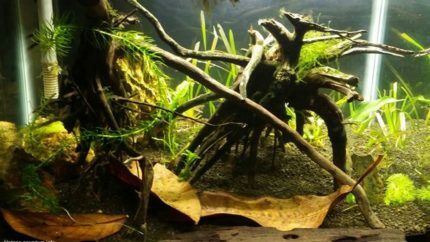 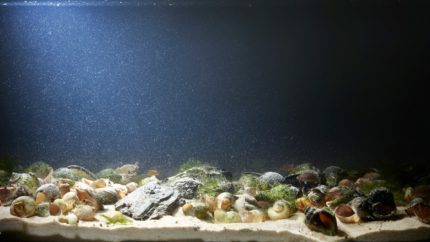 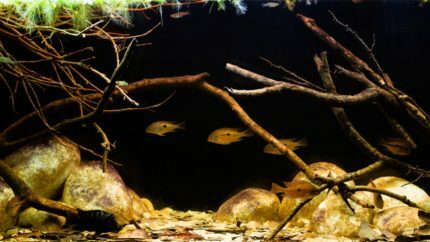 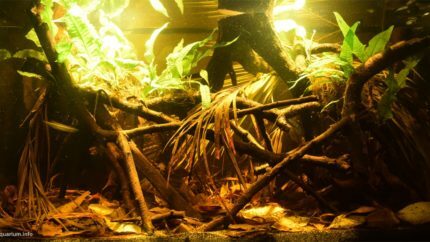 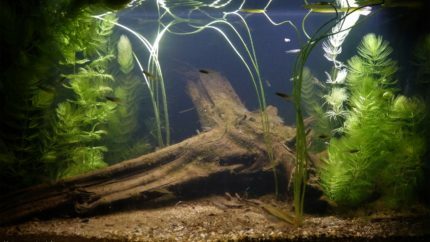 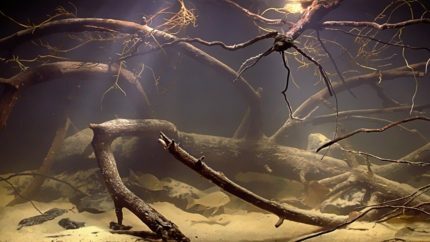 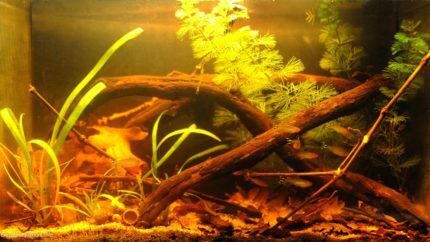 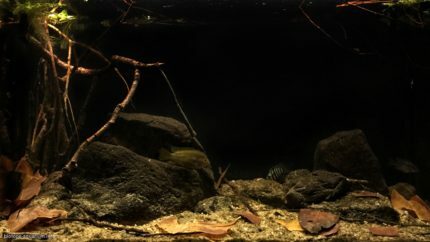 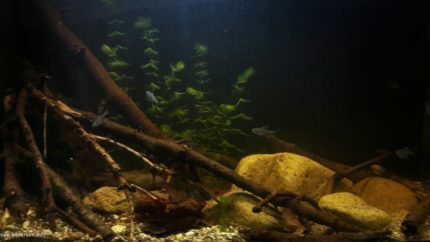 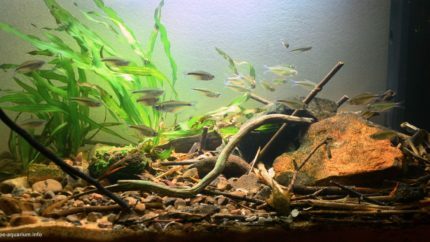 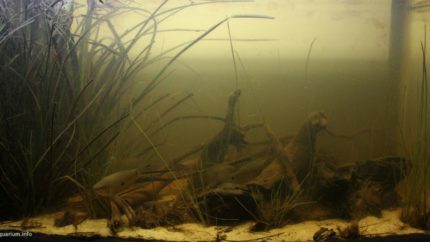 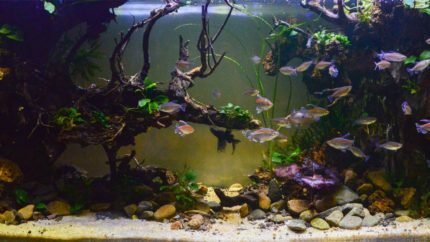 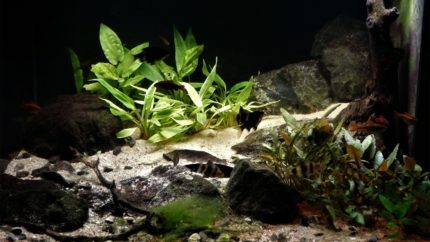 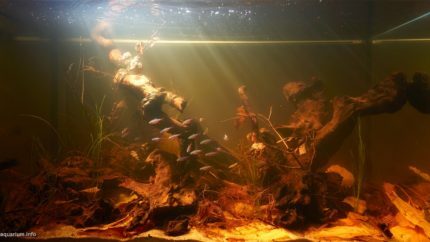 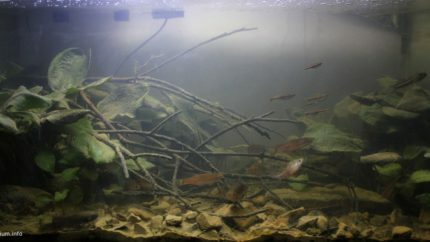 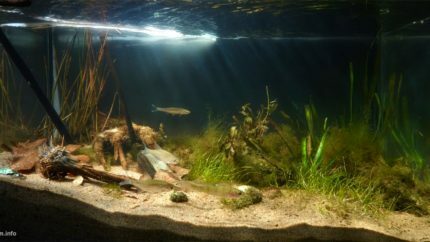 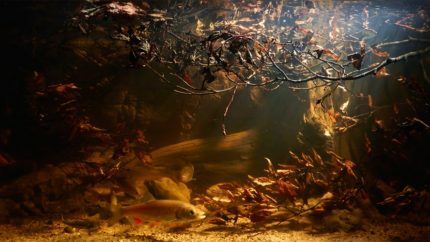 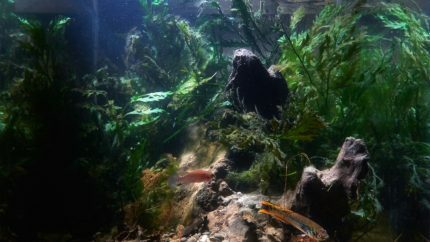 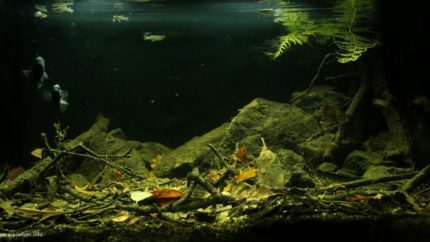 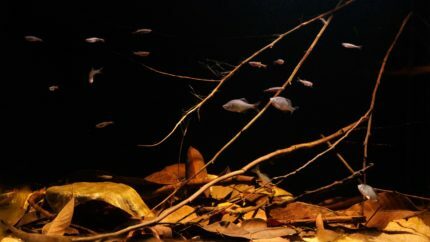 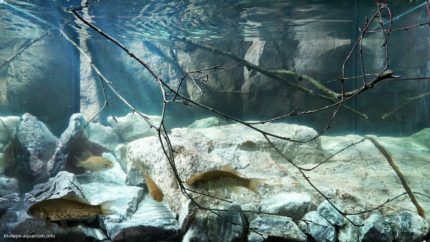 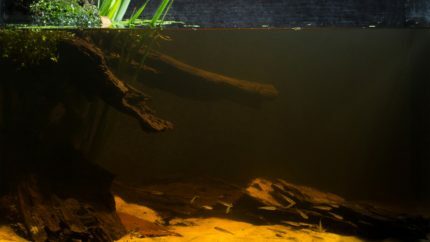 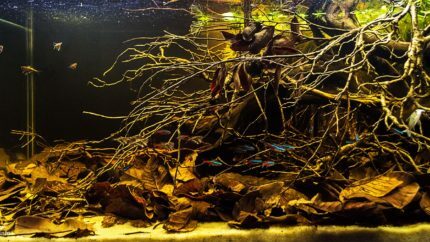 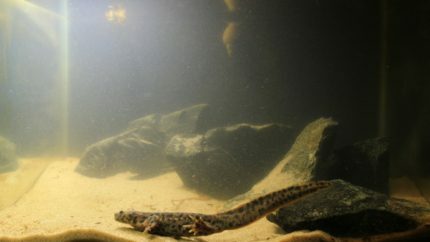 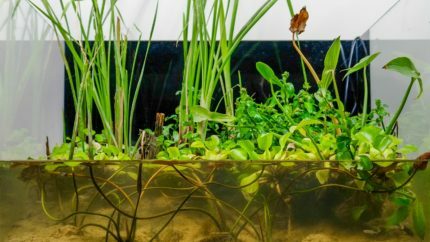 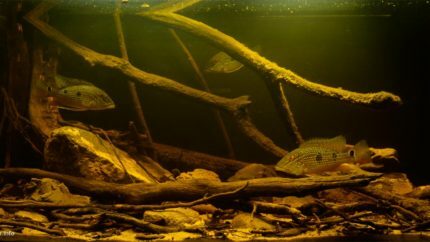 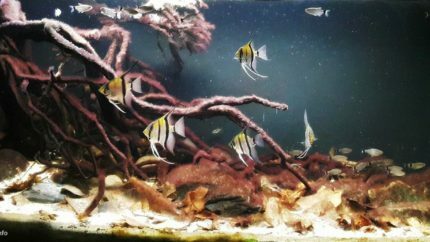 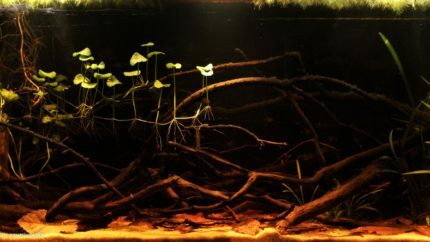 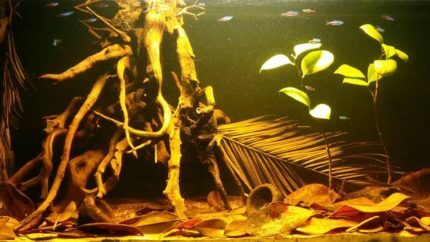 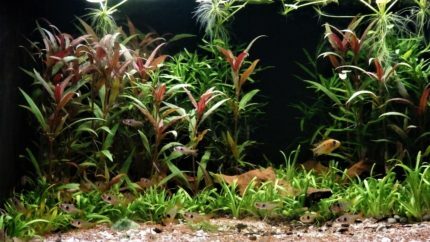 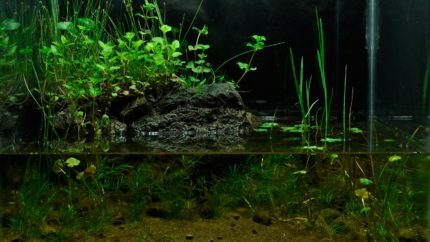 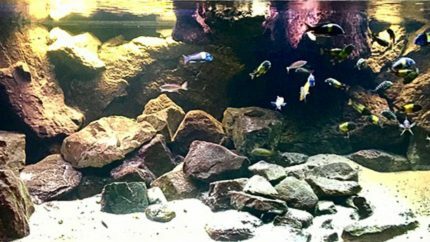 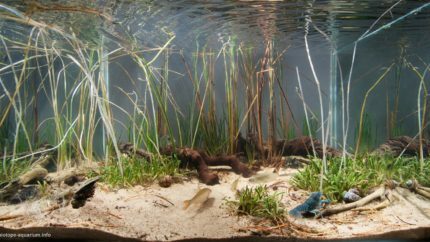 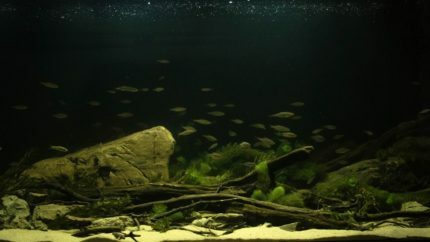 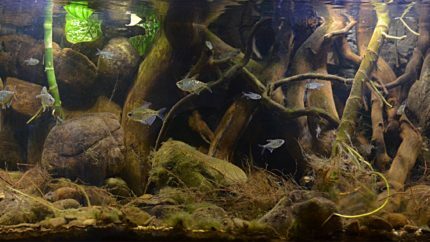 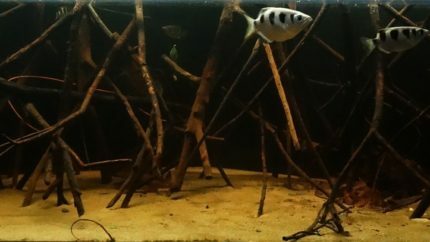 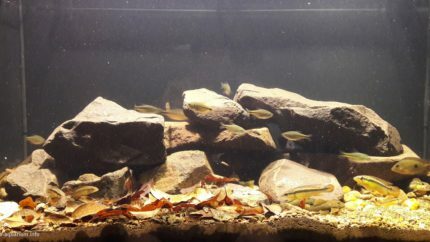 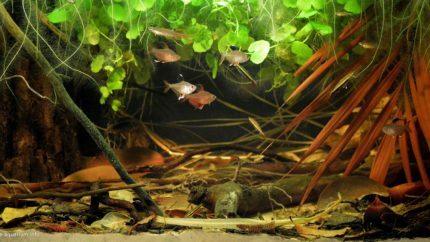 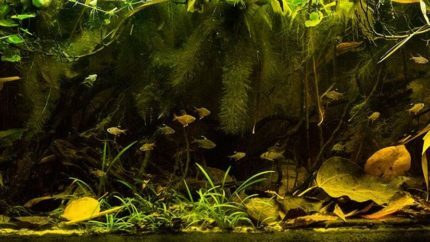 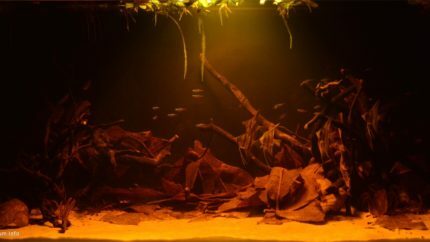 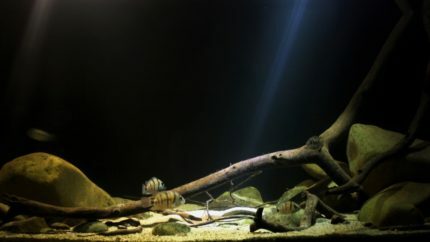 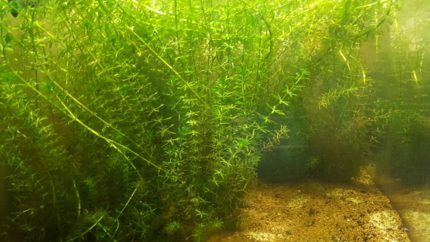 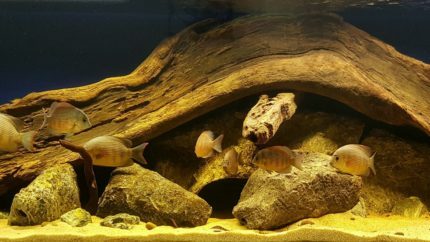 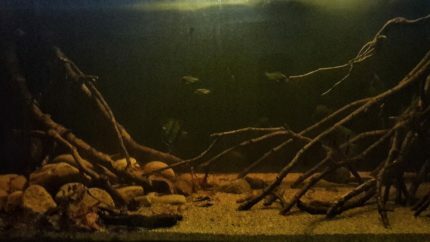 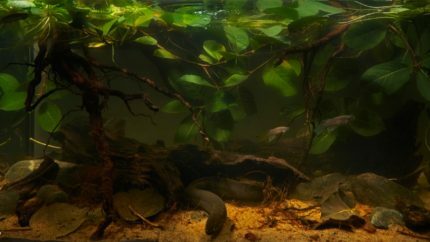 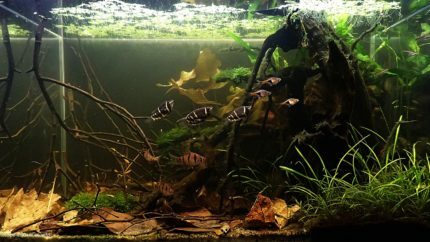 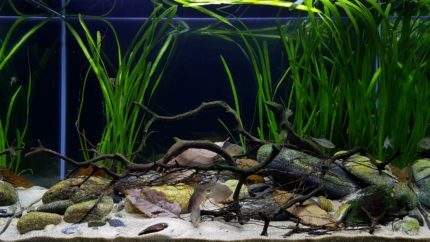 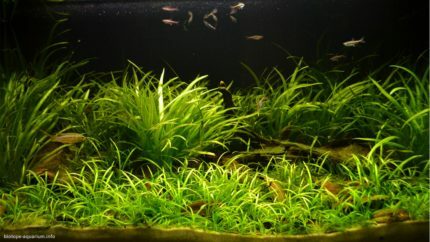 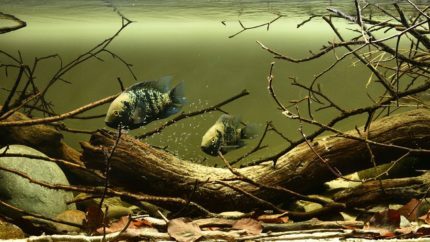 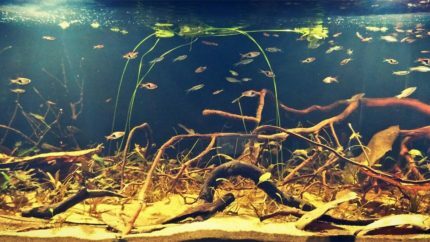 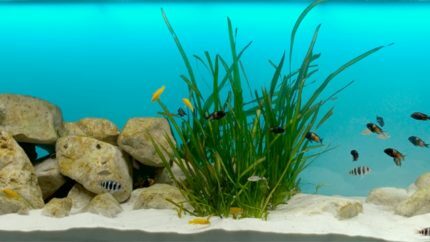 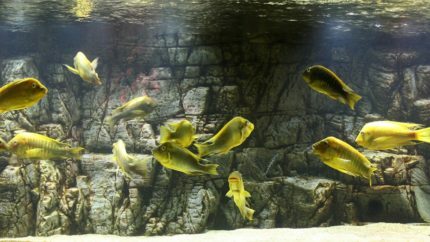 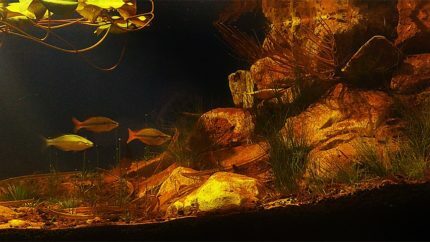 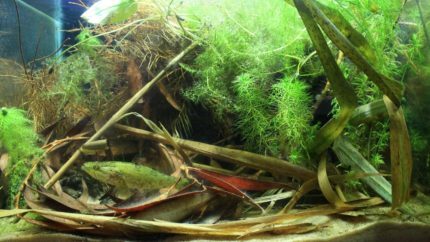 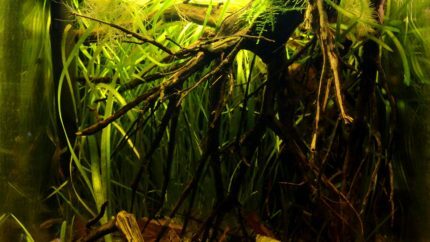 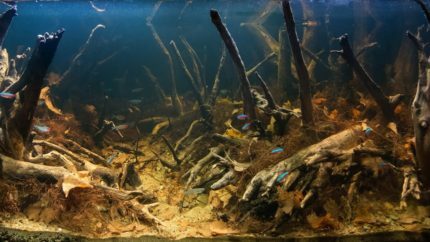 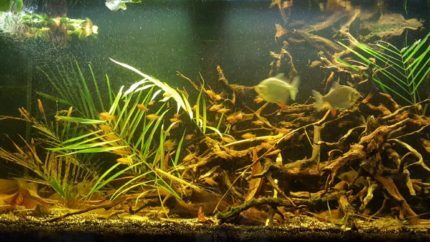 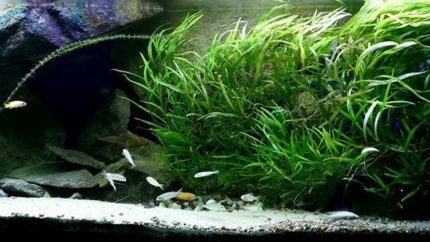 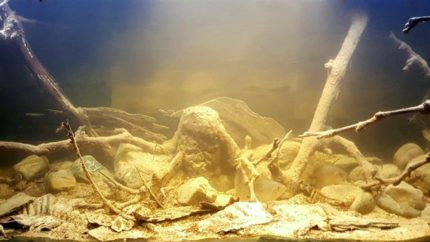 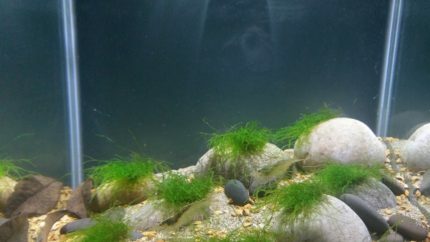 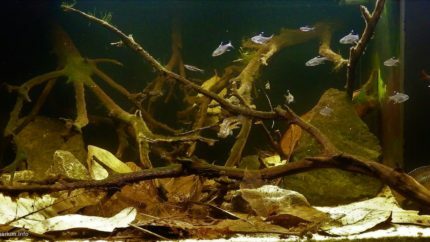 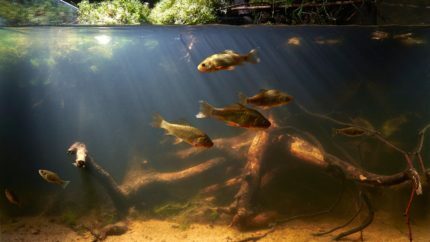 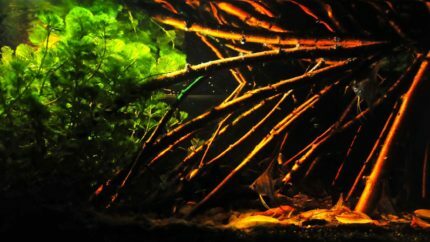 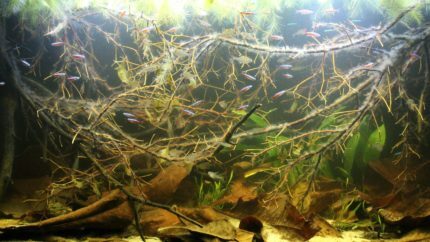 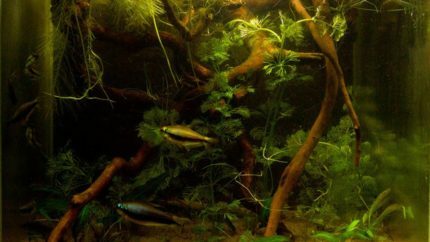 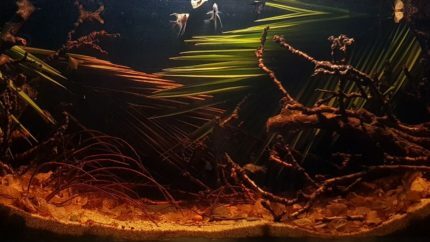 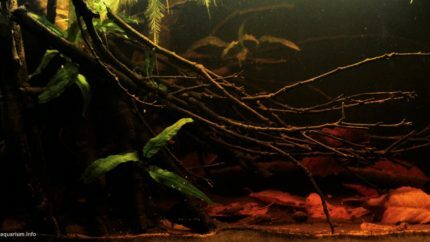 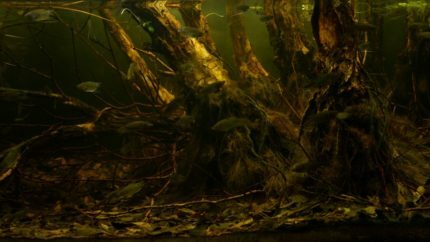 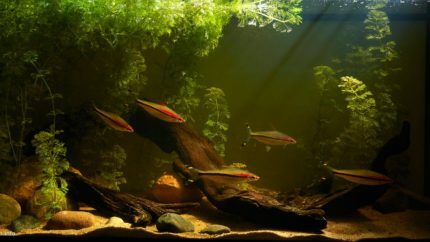 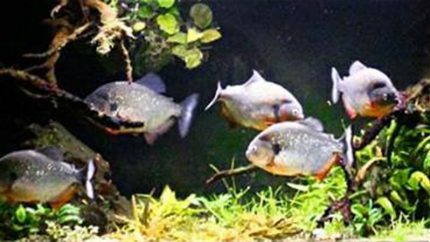 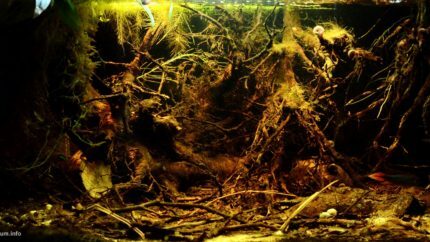 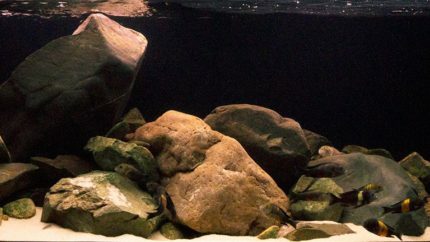 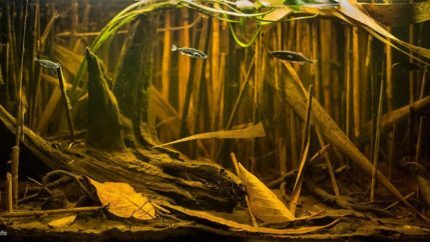 Of course, most of us can not have aquaria of the size of a typical pond or a stream, but still, the bigger the aquarium is the better it is for its inhabitants. 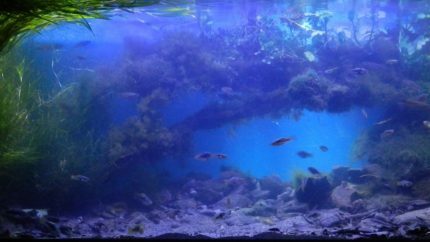 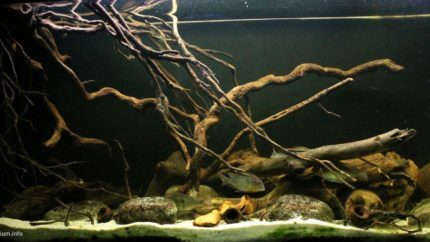 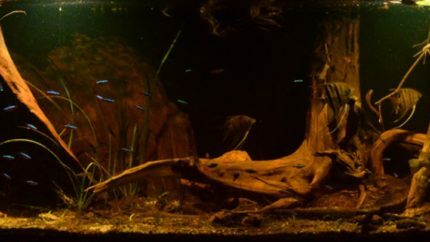 So, tanks which I liked the most are the ones which provide as much living space for animals and plants as possible.